Are you at a loss on how to pay it forward to others? 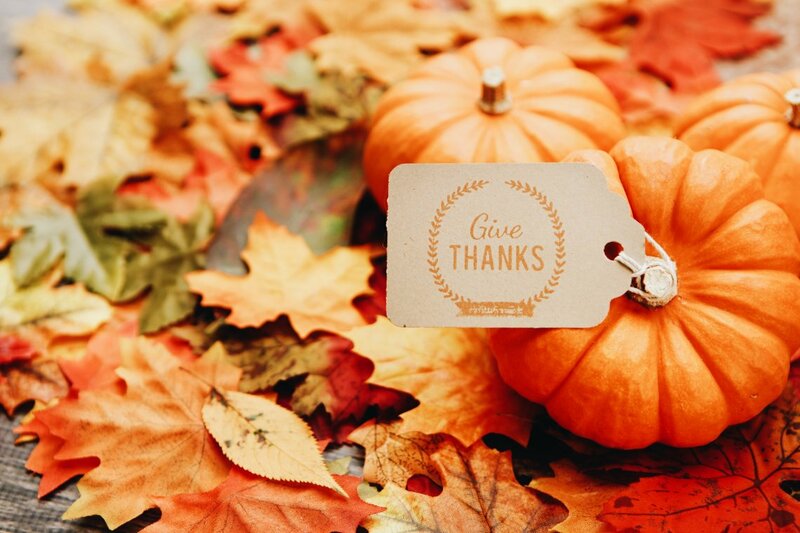 We’ve got a list of things you can do in order to give thanks! Whether it’s a college dorm or apartment, making the most of a small space is no easy feat. How do you make your dorm feel like home? How do you brighten up a small apartment? And how in the world do you make a small living room look bigger than it actually is? With our tips, you won’t be struggling for long. Do you long for the cool breeze of the ocean? You’re in luck, because there are tons of ways you can integrate a coastal vibe around the table that’ll have you feeling beachier than ever. So pull up the anchor and hoist the sails–it’s about to get nautical. Accent chairs often take a back seat as afterthoughts in the interior design process. Despite their relatively modest size, they’re a major part of what gives a room functionality, personality and pizazz. If your home is castle, then let the accent chair be your throne. 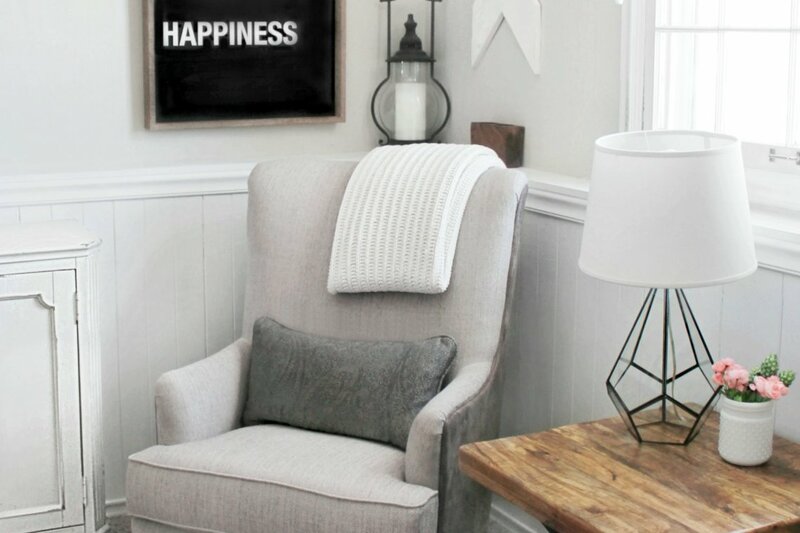 With that said, here are five tips on how to pick the perfect accent chair. Mid-century modern has held its own as a top trending style in recent years. Unfortunately, along with the hot trend factor comes a hefty price tag. To make your life easier, we compiled our top tips and a few of our favorite affordable mid-century pieces so you can achieve the retro-chic apartment of your dreams. Feeling glum about a drab room and not sure how to fix it? 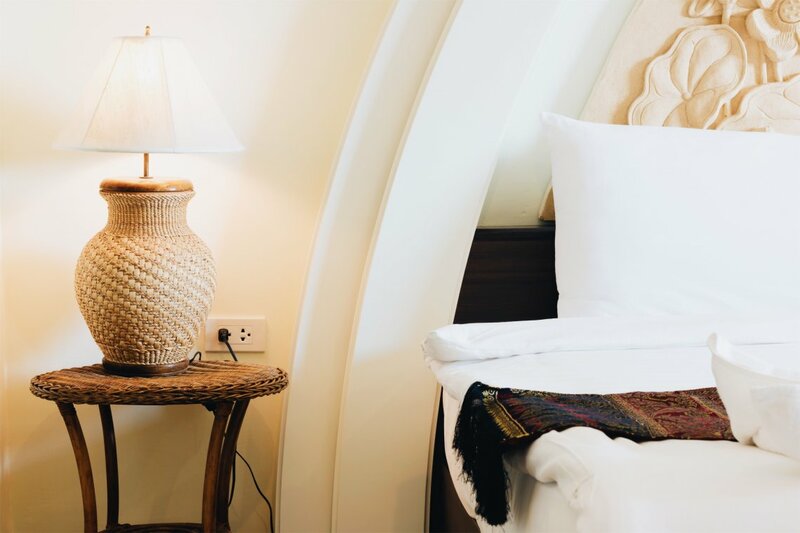 Whether it’s a bedroom, dining room, living room or even a finished basement that needs help, you’ll want to make changes to introduce more light in the room. Never fear! We’ve done the research and are ready with six ideas to help you brighten up a room. The best things in life don’t always come neatly pre-packaged. 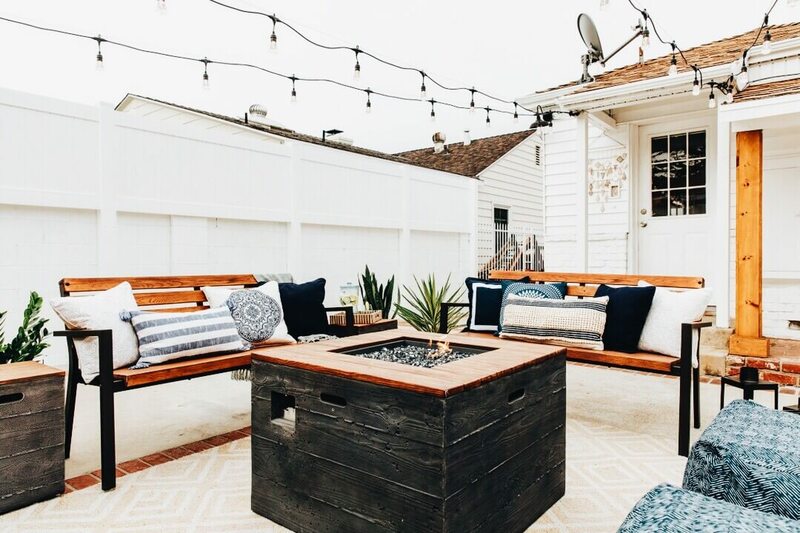 In fact, when it comes to your outdoor space, mixing and matching furniture is a great way to show off your personality. 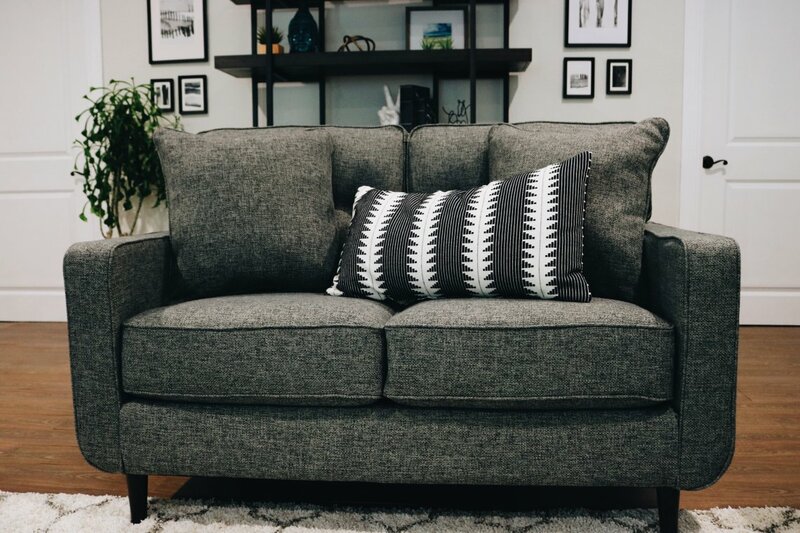 Whether it’s size restrictions or budgetary limitations, you may need to buy furniture piece-by-piece—which, as it turns out, is actually a really smart way to go about it. One of the most memorable times in young adulthood is when you move into your own apartment. 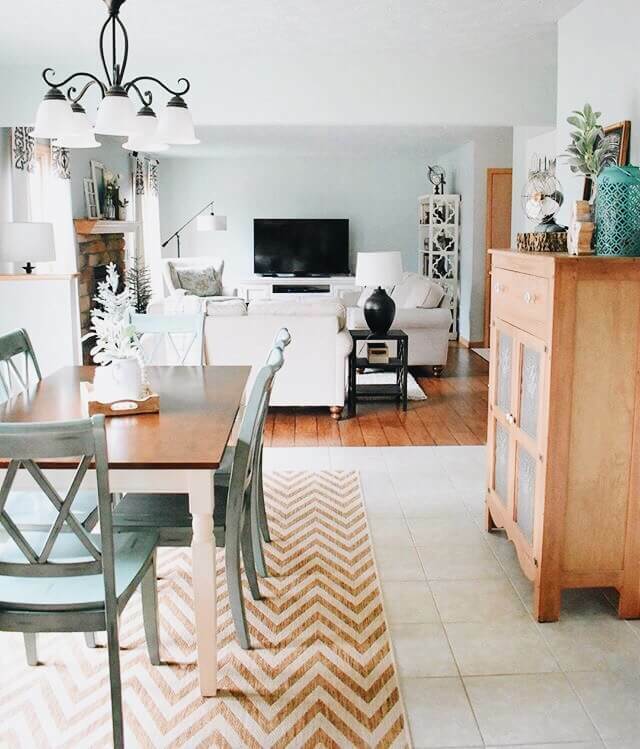 With an empty space full of possibility, decorating is probably at the forefront of your mind, but it’s important to take it slow and get all the essentials you need first. 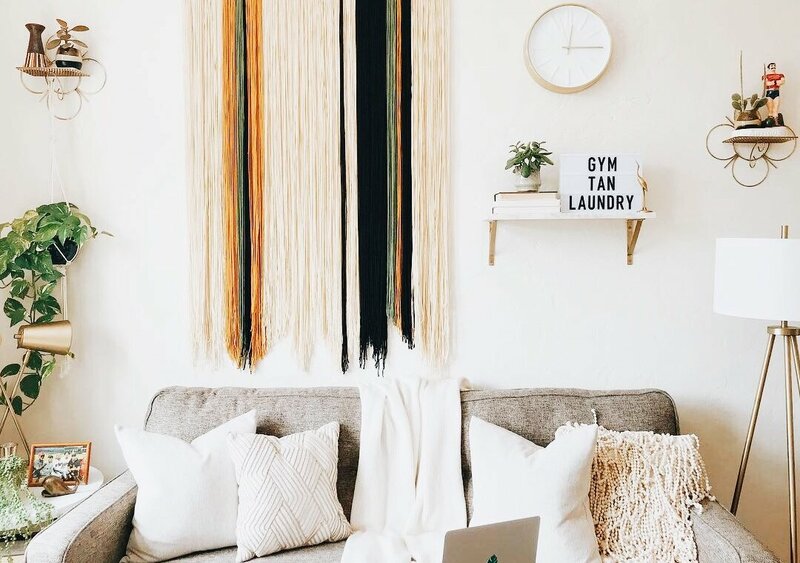 In a few easy steps, you can create the apartment of your dreams. 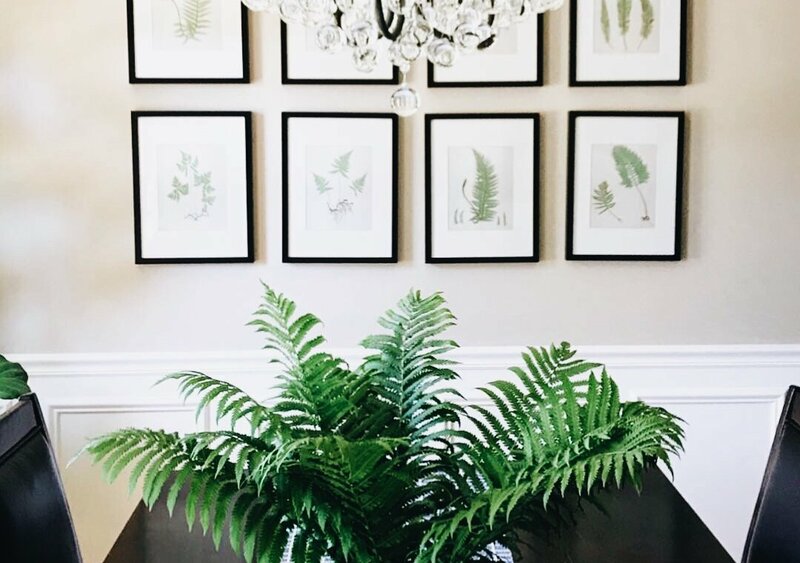 There’s no denying that decorating with houseplants is a rapidly growing trend in the interior design world. We love the trend of decorating with lush greenery. The only thing we don’t love is all the extra time it takes to tend to them, especially when you’re not gifted with a green thumb. 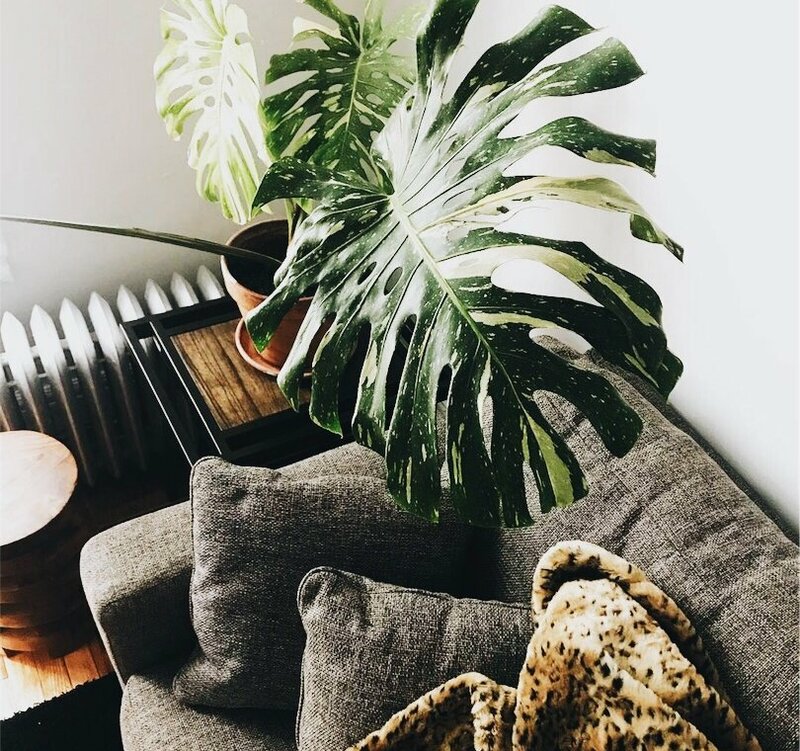 This is why we’ve rounded up a list of some of our favorite houseplants that are easy to care for, and even easier on the eyes. Your home is due for a makeover, but you want more than just a change of paint and new throw pillows. You want something different. Have you ever thought about bringing materials that are traditionally used outside, in? Check out these five stunning ideas to transform your home with wicker and rattan.